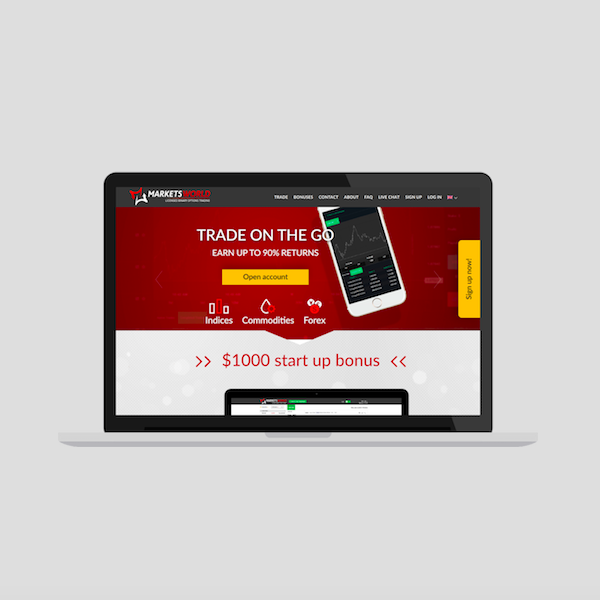 Markets World is a binary options trading platform which offers a real-time trading experience to 50k+ users. We were approached to takeover the development and support of the entire system. After a full audit of the existing platform, we implemented an automated release process, added real-time monitoring and security measures and re-factored some of the components.